The new In-Car-Alexa voice command system comes from Amazon, and will be integrated into Ford cars through the latest Microsoft SYNC 3 AppLink. US and Europe launch expected in second half of 2019, India likely to get the service by 2020. Ford cars will now come equipped with the in-car-Alexa feature. Ford cars will be equipped with the new in-car-Alexa feature. The in-car-Alexa will work in conjunction with the Microsoft Sync 3. The feature will be integrated into Ford cars in India in 2020. After years of positioning its Microsoft Sync systems as the big in-car USP, Ford is now all set to make its cars Amazon Echo enabled. More specifically the In-Car Alexa personal assistant - which now takes the connectivity story ahead after Apple CarPlay or Android Auto have already become commonplace. Ford has partnered with Amazon for the Industry-first In-Car Alexa voice command assist system. This is the first such application in amass car brand's portfolio and will work on similar lines as the latest voice-guided personal assistants that BMW and Mercedes-Benz have unveiled only recently. The Sync interface will continue to be in play here, and shall work in conjunction with Amazon's flagship communicator. The Alexa voice assist system will be integrated into the latest Microsoft Sync 3 AppLink and will respond to various languages. According to our sources, Amazon is training the Alexa to understand multiple languages including Indian dialects. This leads us to believe that the product is set for a worldwide release, and not just within the United States. 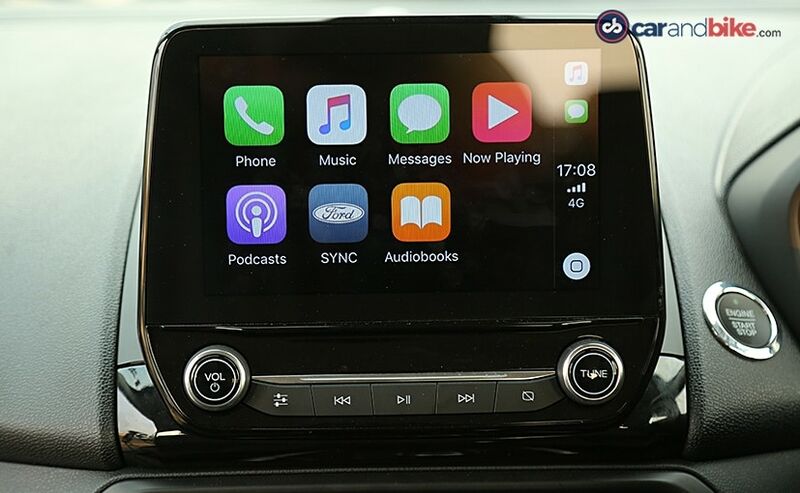 ​The in-car-Alexa will be integrated into the infotainment systems through the Microsoft Sync 3 AppLink. The latest AppLink system is built on an open source Smart Device Link Software which enables other processors such as the one used by Amazon for Alexa, to engage with it. The Smart Device Link is a cohesive software which will improve the open source and will allow other app developers and service providers to render service across automaker's portfolio. So the idea is to grow this ecosystem. Ford has been tight-lipped about the rollout of this impressive new feature. 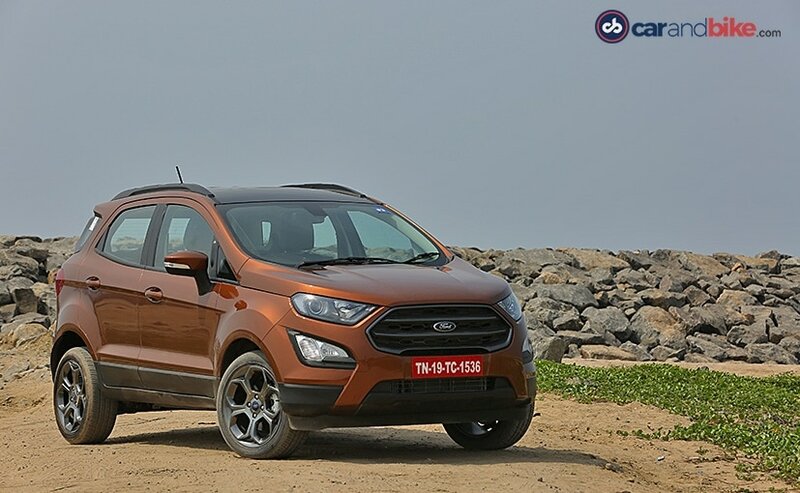 Our emails to Ford India have also gone unanswered, though sources within the company's Dearborn HQ have confirmed that the feature will be offered in the cars launched in India by 2020. And before you can ask - connectivity will be through either a sim card slot that will be provided on some models, or your smartphone which would hook up through Sync anyway. The In-Car Alexa assistant will allow the driver to access Alexa for traffic, or even destination information, besides giving her or him access to news, music and yes that includes Amazon Music's vast library. Passengers can also enjoy highly personalised features like listening to audiobooks, search and transfer local destinations through navigation before even starting the trip, weather information and searching the Internet. In-Car Alexa can also be linked to its sister Alexa on the Amazon Echo device at the user's home, through the home-to-car feature. This will assist the owner to command internet-enabled functions such as the house lighting, security system, garage doors etc. - basically anything hooked up to the Echo at home, can then be accessed through the IN-Car Alexa using voice commands. The home-to-car feature will also facilitate electric/hybrid vehicle owners to start-stop their car's engine, lock and unlock the doors and monitor vehicle readings such as fuel level and the battery range.